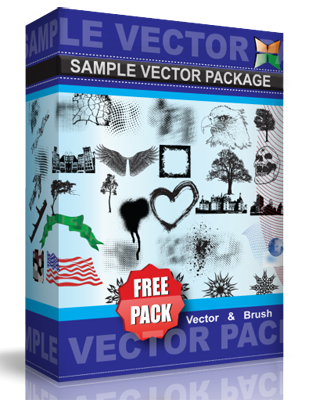 My Vector Design Pack 3. All Illustrator Files included and all shapes are editable. Free for Personal use.